Successfully Added Digital Camcorder, 2.7-inch LCD, 12M Pixel, 270 Degree Eddy to your Shopping Cart. 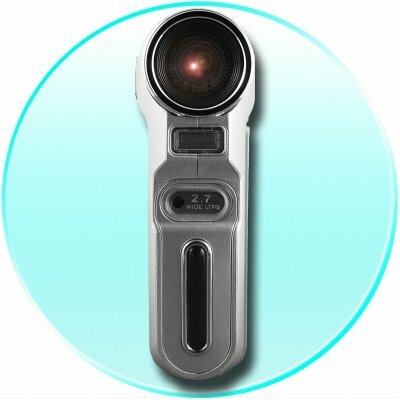 Digital Camcorder with a super large 16:9 2.7 LTPS LCD Screen which can rotate up to 270 degrees, and will take 12 Mega Pixel Still Pictures (Interpolated). If you need a small and handy camcorder and camera mix for when you are on hoilday, look no further. Along with 32MB of Flash Memory, you can record onto a SD or MMC card of up to 4GBs, super fine digital recoding of up to 720x480 pixels, use as a PC Camera, and more. Just look at everything that this Digital Camcorder can do, then look at its ridiculously low wholesale price. With no MOQ, this is a perfect item for yourself, or to resell to others for a tidy profit. Note on Interpolation: Please note that this camera takes images in sizes equivalent to 12 megapixels. This is through a software resizing process on the camera called interpolation. The image sensor of this camera has a native resolution of 3 megapixels.